We engineered, fabricated, tested and installed a nice balance of analog and digital interactive displays. 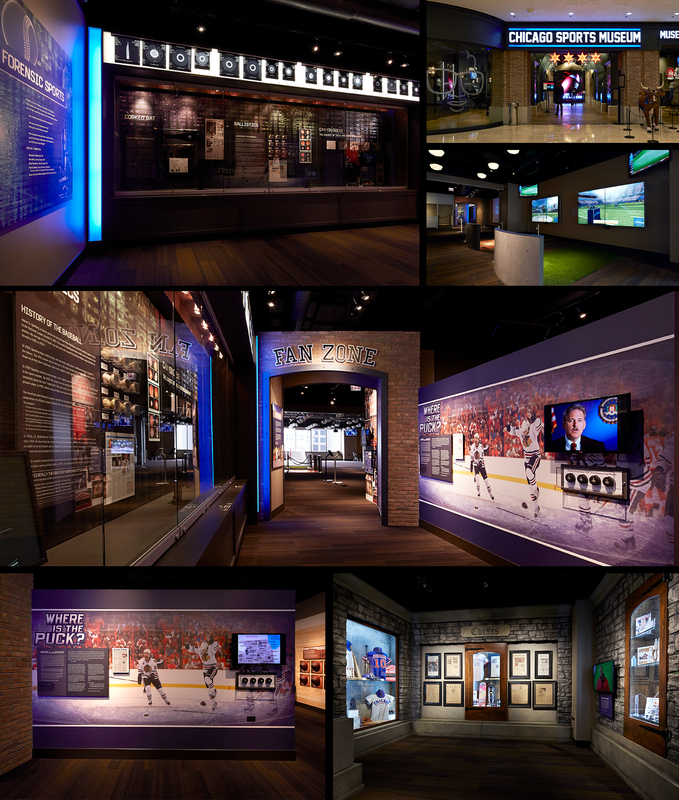 Lockers full of artifacts, a recreation of Harry Caray’s broadcast booth and other exhibits complete this 8,000 sq. ft. museum.